The contest will take place on November at the Michigan Trade Show. “The Next SKU Could Be You” will see more than 150 competitors, including new businesses and established food brands. Each of them will be introducing a new product. 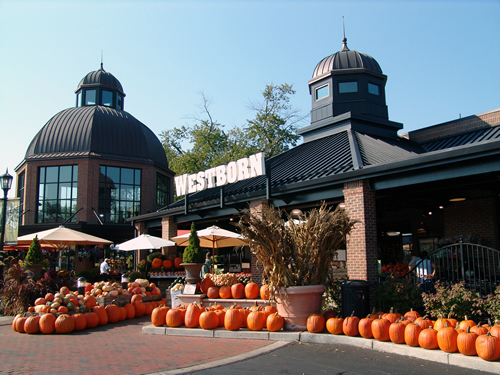 Westborn Market will reserve a place in its shelves for the winners. Products will be judged according to packaging, consumer convenience, and appeal to consumers and grocers.